µSilex (aka micro Silex) is a micro framework inspired by Pimple and PSR standards. All with less than 100 lines of code! 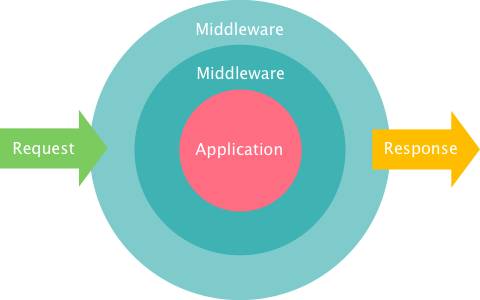 µSilex is a try to build a standard middleware framework for developing micro-services and APIs endpoints that require maximum performances with a minimum of memory footprint. smart proxies - forward a request to other servers filtering and enriching the message payload.